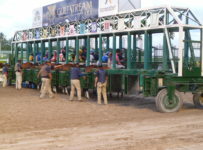 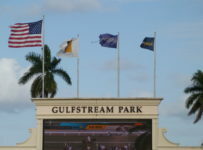 Gulfstream Park has an 11-race card on Saturday, with first post of 1:15 p.m. 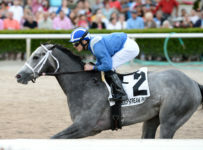 The feature ninth race is the $75,000 Christmas Past Stakes for 3-year-old fillies that have never won a stakes race. 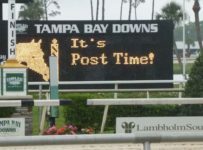 It is scheduled for 1 1/16 miles on turf. 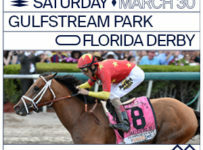 Five of the day’s other races are scheduled for turf. 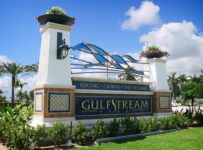 However, according to The Weather Channel the chance of thunderstorms is greater than 50 percent from noon until 6:00 p.m. today in Hallandale Beach where Gulfstream is located. 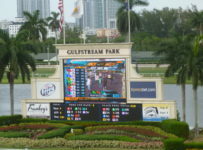 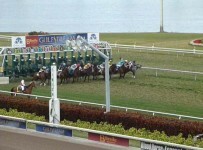 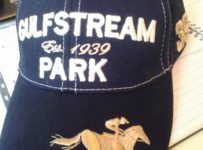 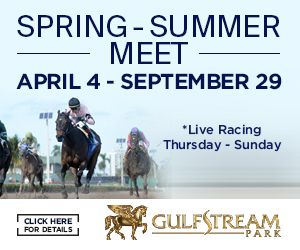 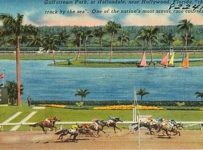 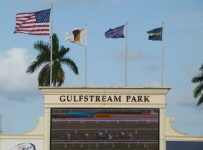 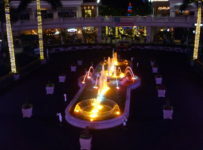 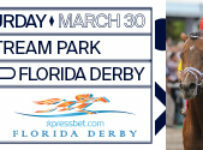 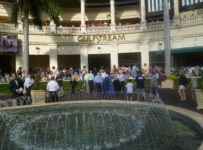 We will be at Gulfstream from late morning onward and will have coverage, including a stakes preview, on our blog..